was born Nikki Hogg, no relation to Ima Hogg or Ura Hogg. She’s been hooked on writing since the third grade when she wrote, “The Day it Rained Jello”. It was an epic story complete with a cover made out of the finest cardstock her elementary school had to offer. Though her dreams of writing the next great American novel were put on hold when she got married in 1995 and had her first child in 1996. Three more children followed and life became hectic yet full of joy. In 2007, her youngest child went to school and Nikki did two things. She wrote two complete novels in two months, and she went back to college to receive her Associates in Arts Degree. Writing the novels proved that her dreams were still alive. Going to college proved that she had lots more to learn about the craft of writing. 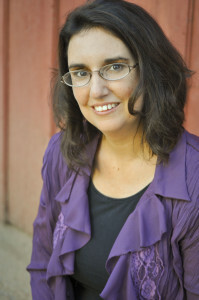 Wanting to increase her knowledge of the writing world, she co-founded a group writing blog www.MormonMommyWriters.blogspot.com. Since 2007, Nikki wrote three more complete books and started working at an elementary school. She works as a reading tutor, teaching young children to love reading as much as she does. 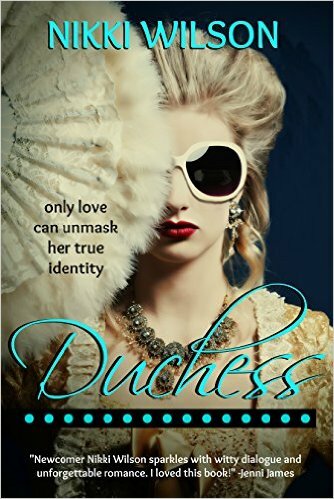 Her dream of becoming an author is coming true as her contemporary romance novel, Duchess, is being published in March 2016. In 2014, her Mormon Mommy Writers blog was recognized as one of Writer’s Digest’s top 101 Websites for Writers. She lives in Arizona with her husband and four children where they spend all summer hibernating from the heat.